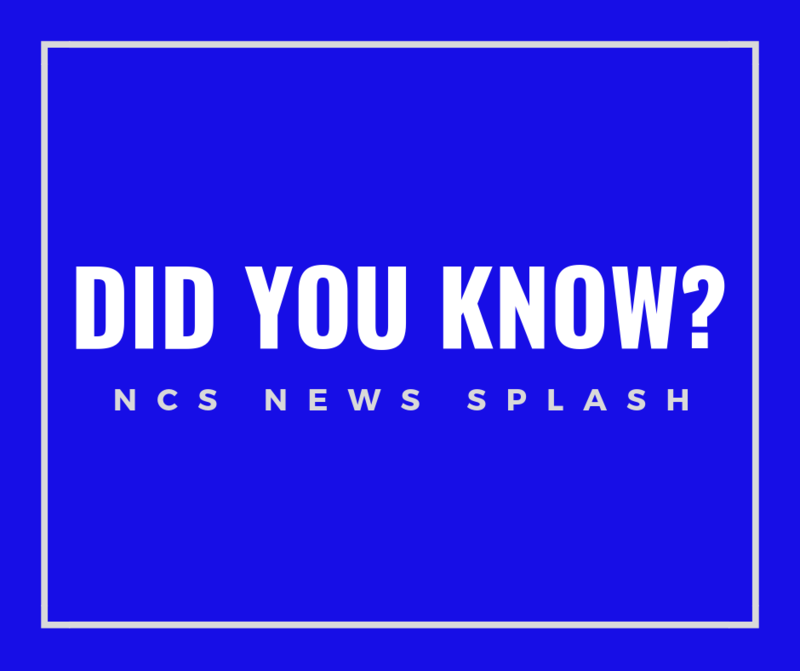 If you would like to propose legislation for the NCS Spring HOD meeting on April 28, 2019, please mark up the existing Rule or By-Law with the proposed wording and submit your proposal to Wayne Shulby wayne.shulby@gmail.com using the HOD Legislation Template below. The deadline for submitting legislation is March 9, 2019. 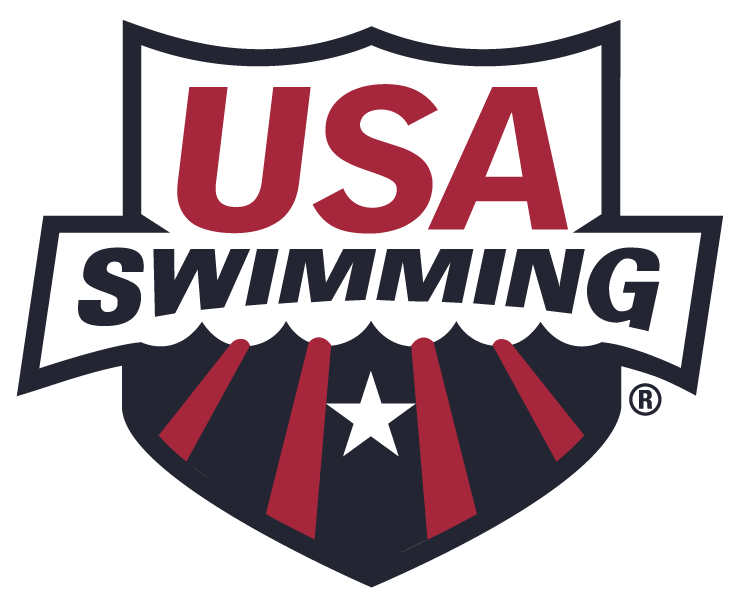 SwimMAC Carolina was featured in a recent USA Swimming article. SwimMAC earned recognition as the number two ranked club in the country in the USA Swimming Club Excellence program. Click here to view the article. The Regional Coach Clinic program brings affordable clinics directly to teams in their own LSCs. These clinics are designed for the entire coaching staff from the novice coach to the senior level coach. Click the following link for clinic information. Our Charleston clinic is at the St. Julian Devine Community Center. CLBMS 201 will be offered on Sunday February 10 from 1-5! The applications for the NorthEast Para Open and the U.S. Paralympics National meet will be posted on the web site at a later date. 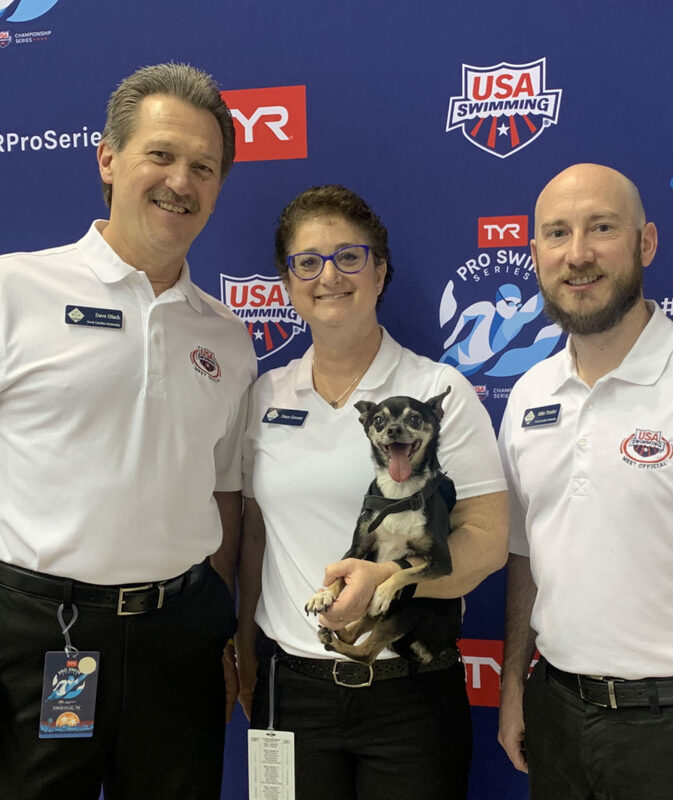 The 2019 Class of Inductees to the American Swimming Coaches Association Hall of Fame was announced recently. 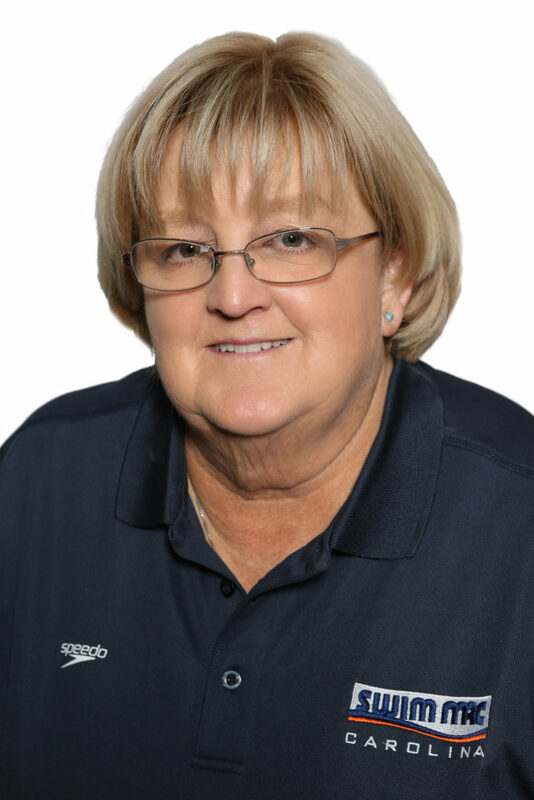 North Carolina Swimming’s Kathy McKee, now with SwimMAC and formerly with NCAC, was one of four people to be recognized. Congratulations, Kathy!